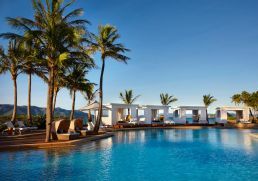 leading online travel site Wotif has announced the winners of the people’s choice 2019 Uniquely Aussie Awards – recognising Australia’s most loved travel experiences across six iconically Aussie categories. 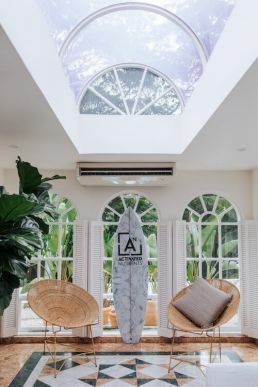 After a three-week voting period that reinforced just how proud Aussies are of their local haunts, six winners have been named. 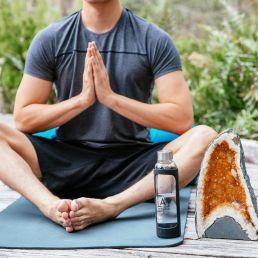 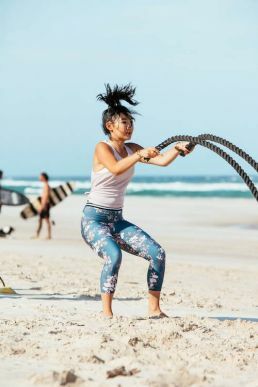 Thousands of nominations from Aussies across the country brought to light Australia’s true-blue larrikin spirit, combined with a touch of healthy local business rivalry. 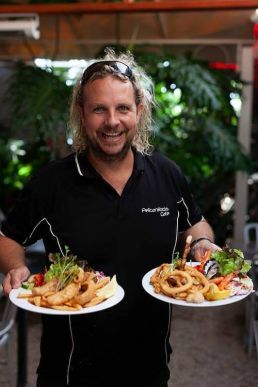 With more Aussies travelling domestically than ever before (overnight domestic travel reached a record 102.7 million (up 7%) in 2018), Wotif sought to bring to life the quintessentially Aussie experiences that make travelling around Australia so unique – the beach side fish and chips, the obligatory roadside pitstop or the delicious family banquet at the local Chinese restaurant, all before hitting the hay at the local motel or bed and breakfast. 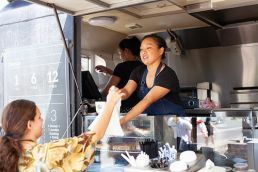 Best Roadside Pitstop: The Famous Berry Donut Van, Berry (NSW) – Famous isn’t just in the name. 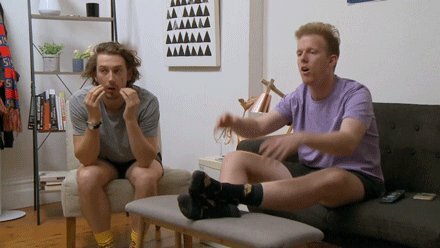 So good that Aussies are going out of their way to detour past it, The Famous Berry Donut Van and a generous serving of cinnamon donuts is a must when visiting NSW’s South Coast. 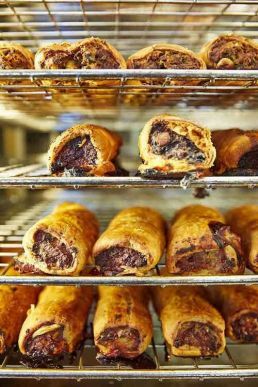 Best Sausage Roll: Bourke Street Bakery (NSW) – If it’s one thing Aussies know, it’s a good sausage roll. 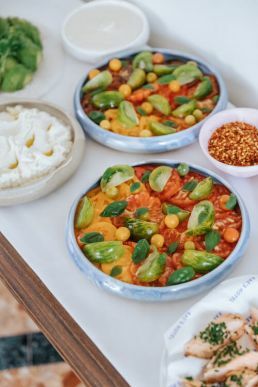 The best, even and after 14 years in the business, Sydney favourite, Bourke Street Bakery continues to transform the much-loved Aussie snack into a cult favourite. 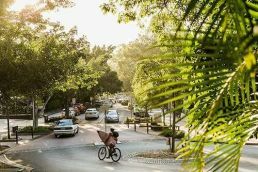 Best Main Street: Hastings Street, Noosa (QLD) – At the heart of Noosa, this beachside strip is packed with delicious foodie hotspots and local boutiques. 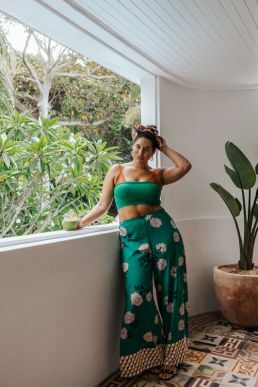 The epicentre of one of Australia’s most frequented getaway destinations, Hastings Street’s laid back charm is what makes it the people’s choice for visitors and locals alike. 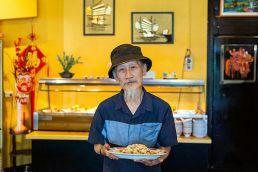 Best Regional Chinese Restaurant: Toi Shan, Bendigo (VIC) – As one of the oldest regional Chinese restaurants in Australia, there’s no question Toi Shan know their stuff. 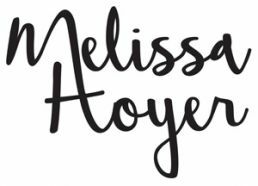 Serving up Aussie favourites for over 110 years, drop by this Bendigo restaurant for your next spring roll fix. 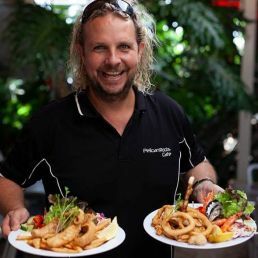 Best Fish and Chips: Pelican Rocks Café, Greenwell Point (NSW) – After being crowned the best fish and chips in NSW two years running, our friends at Pelican Rocks are no strangers to the spotlight when it comes to showing off their perfectly battered seafood favourites. 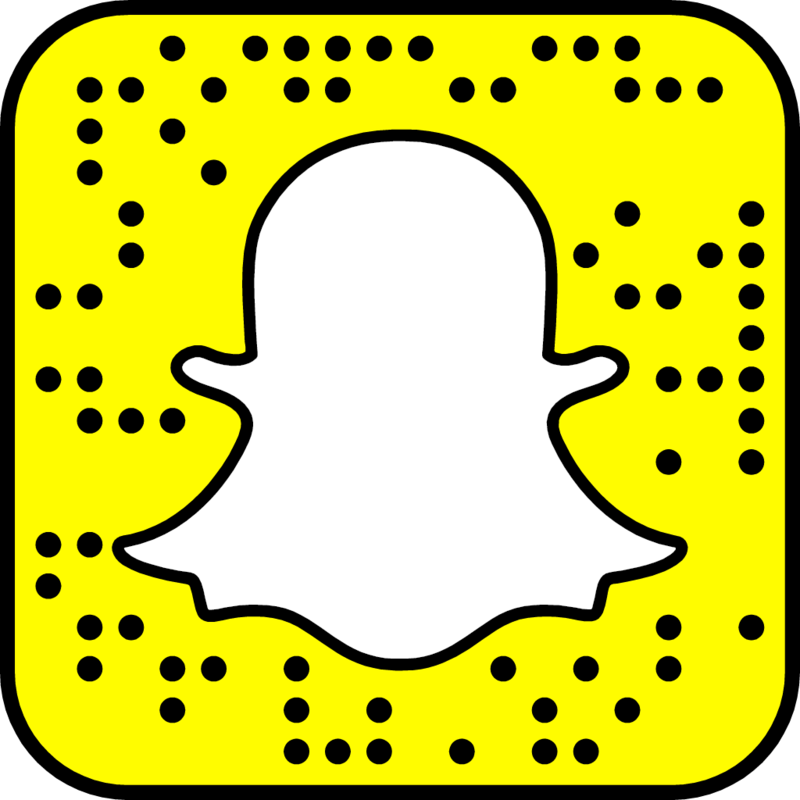 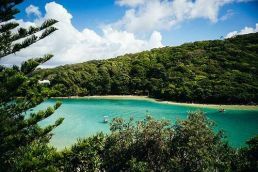 Best Swimming Spot: Tallebudgera Creek, Gold Coast (QLD) – Perfectly framed by Palm Beach on one side and Burleigh Heads National Park on the other, it’s no wonder Tallebudgera Creek’s sparkling waters have been named the best place for a dip in Oz. 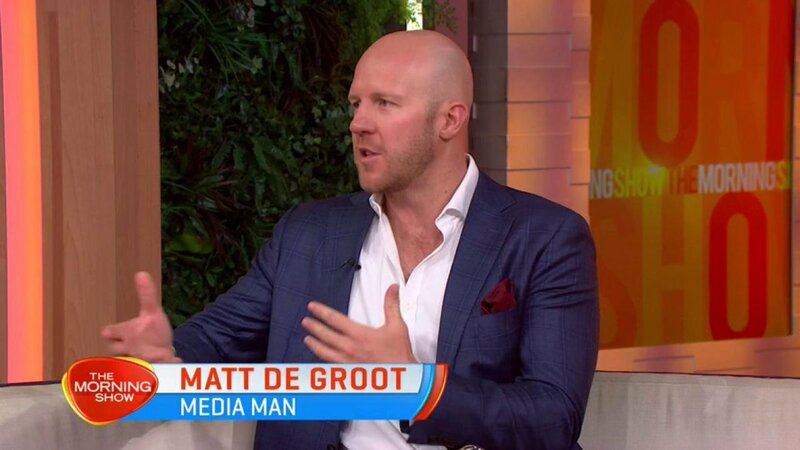 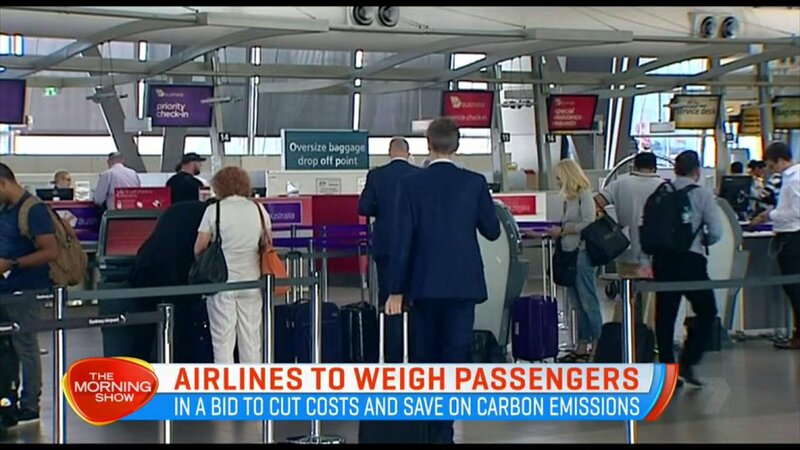 “Wotif’s remains focused on helping Aussies explore more of their backyard and in announcing the winners of the Uniquely Aussie Awards, we hope to inspire Aussies to discover more of Oz, with tips direct from those who know Australia best – the thousands of holiday-makers around the country. 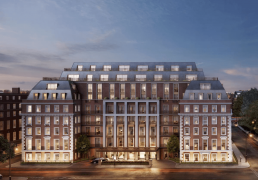 Purple has been appointed to handle the PR for Twenty Grosvenor Square, A Four Seasons Residence, the first ever standalone Four Seasons Private Residences. 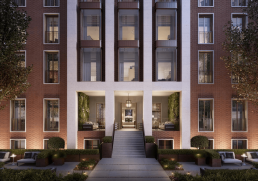 Located on one of London’s finest squares in the heart of Mayfair, the landmark address of historical significance will offer 37 luxurious residences, masterfully designed by Finchatton and serviced by Four Seasons with an incredible suite of amenities. 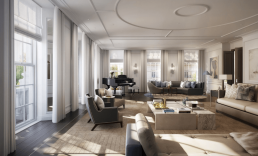 Twenty Grosvenor Square will combine the best of hotel services and private ownership, setting a new standard in London luxury real-estate. 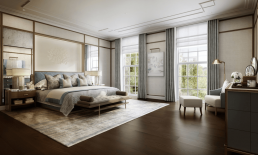 Once the Headquarters of the US Naval Forces in Europe, and from where General Dwight Eisenhower orchestrated the D-Day landings during the Second World War, Twenty Grosvenor Square is rich in history. 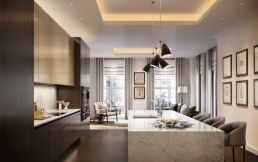 The residences – a combination three, four and five bedroom apartments – are inspired by the building’s historic past and include luxurious design features such as elegant classical drawing rooms, soaring ceilings, media rooms, family and catering kitchens, and separate access for staff. 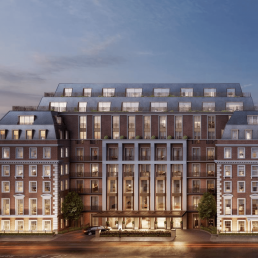 Twenty Grosvenor Square, A Four Seasons Residence will be complete in the first half of 2019. 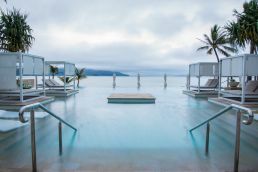 Revamped Hayman Island prepares to welcome guests from 1 July. 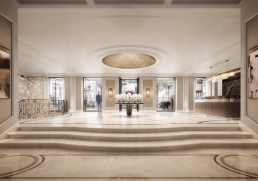 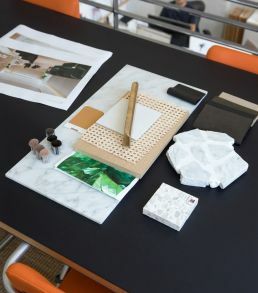 The most anticipated hotel opening of 2019 is almost here. 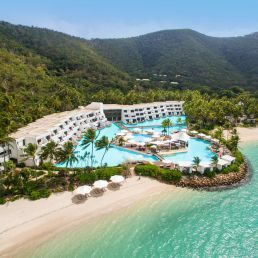 Reservations are now open, and the excitement is building as Hayman Island by InterContinental prepares to welcome guests to Australia’s most iconic island resort from 1 July. 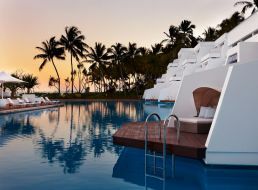 Located on a pristine 400-hectare private island, the 166-room luxury resort has undergone a spectacular, multi-million-dollar refurbishment to ensure guests will experience a truly immersive stay in one of the world’s most unique and iconic destinations. 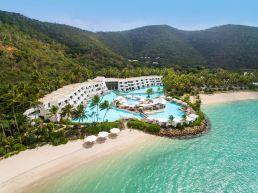 Managed by InterContinental Hotels Group® (IHG), one of the world’s leading hotel companies, the resort will introduce a fresh concept of immersive luxury to travellers, offering a truly unique stay experience for those who will touch-down on Hayman’s unforgettable shores. 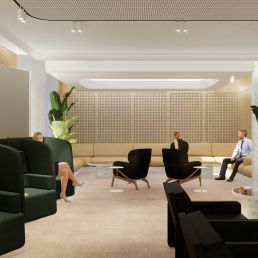 It will feature new, world-class restaurants and bars alongside a plethora of bespoke experiences for guests including a new spa and unrivalled meetings and event spaces. 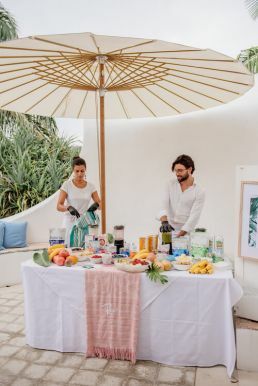 The resort has announced that five innovative dining experiences will be revealed for guests to enjoy and experience on-island, inspired by fresh Queensland flavours with a contemporary menu design. 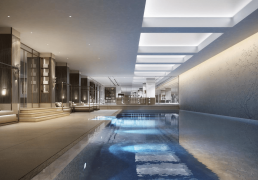 From poolside, luxurious fare to exciting and bold evening dining, the new offerings will delight and surprise guests, catering to a range of ages and lifestyles. 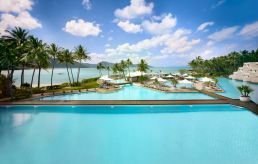 Hayman Island by InterContinental will also be a meetings and events paradise, offering exceptional meetings and events options in its idyllic Whitsundays location. 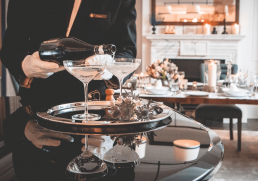 For corporate events there is a selection of stunning indoor and outdoor spaces that can house meetings for 10 to 300 delegates. 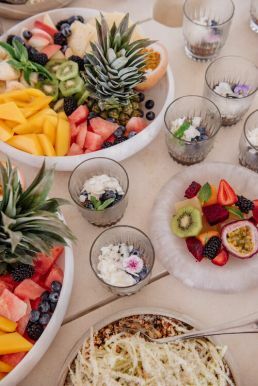 For weddings, Hayman Island has an on-island chapel and bespoke experiences will be crafted utilising the property’s stunning ceremony and reception locations. 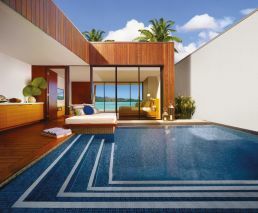 Completing the immersive on-island experience is a brand-new luxury spa with 13 treatment rooms, an all-new resort boutique, world-class kids club and state-of-the-art fitness centre.